Since 1989, the Housing and Community Development Network of New Jersey has worked to improve the environment for the work of community development corporations (CDCs), and to strengthen their capacity to create housing and revitalize distressed neighborhoods throughout New Jersey. The Network and its members share a commitment to promoting economic justice and the empowerment of low-income individuals and communities, and encouraging wider participation in the framing and implementation of public policies. 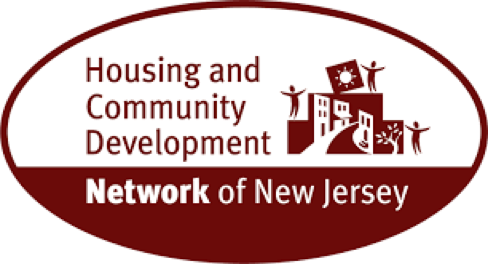 Housing and Community Development Network of New Jersey supports CDC members by providing targeted technical assistance and educational programs, pursuing additional resources and improved public policies, and conducting research on ways to enhance the impact and effectiveness of the community development sector.